Are you a bargain hunter like me? I try to never pay full price for anything, especially when it comes to travel. And because I believe adventure, new experiences and just getting the heck out of the norm bring enlightenment—I try to travel often, so it’s best to snag a bargain. No more worrying about when is the best time to buy that airplane ticket. Bing’s Travel Predictor let’s you know when fares are expected to rise and when they’re expected to drop. This priceless tool searches multiple airlines with your travel dates and (most often) accurately predicts the best time to pull the trigger on purchasing your flight. Travel Predictor has been a lifesaver for me booking a flight to Chicago to visit my sister. It did correctly predict the best time to buy (prices went up $50 the day after it told me to ‘buy now’). Check out how Bing makes it work. It’s an oldie, but a goodie and if you haven’t used this tool to customize the price of any part of your vacation (hotel, flight, car rental)—it’s a must. Keep in mind, flexibility is key. You may not get the specific hotel that you’ve been eyeing. But, let’s be honest, if you’re shooing for a 3-star or higher, it’s fun to roll the dice and see where you end up! My favorite success story from Priceline’s Name Your Own Price is when my husband and I booked a trip to Scottsdale, Arizona and gambled a low-tier price for a 5-star hotel and ended up booking the J.W. Marriott Camelback Inn (one of my all-time favorite hotels!). Lots of jumping up and down in excitement followed! You can also sign up for ‘bid alerts’ for specific cities you are interested in. It shows you winning hotel bids from other travelers that can help you know what kind of prices the hotels are biting on. This is also amazing for car rentals, I once booked a car rental in Nashville for $36 for 5 days! Hotwire is another original bargain travel booking websites. There are great rates to be had if you’re willing to take a bit of risk. They offer “unpublished” hotel, airline and car rental rates at a discounted price. 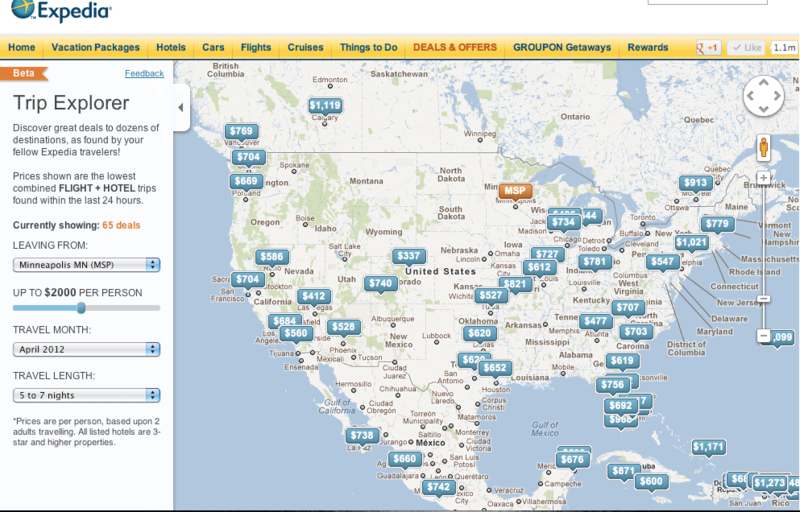 Of course, they are able to do this because the specific hotel, car and airline name is not shown. They simply show you a price and corresponding star rating to see if you’re willing to jump on the deal. Currently, Trip Explorer is in Beta testing but when it is fully functioning it will assist travelers in discovering the best deals to dozens of destinations, as found by other Expedia travelers. Prices to the places you’re interested in will be shown on an interactive map and will be the lowest combined flight and hotel trips found within the last 24 hours. Fun stuff and a fresh and intriguing platform…I can’t wait to try it! There are plenty of hotel and vacation deals floating around the Interweb. 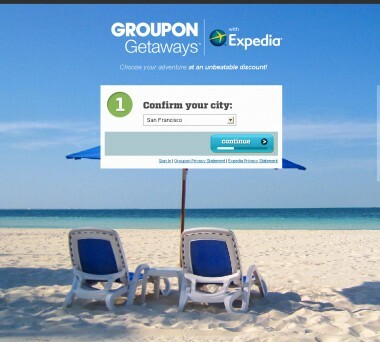 Check out Groupon Getaways and Living Social Escapes for the most variety. Just make sure to do some research on the accommodations, travel date restrictions and the like before you book! Check out this website for great resources on thousands of travel deals from across the globe. Also, signing up for their Top 20 Weekly Travel Deals newsletter is especially helpful if you’re not sure where you want to escape to next. 7. Don’t forget about your credit card rewards! I’m sure most of you here have a credit card that offers points for purchases made that you can redeem for frying pans, golf clubs and hello—travel! I encourage you to log on to your bank or credit card’s website and check out how many rewards points you have. I recently did this with one of my old credit cards and I was able to book a couple nights at the W Hotel in Minneapolis for a staycation. Don’t let these points go unused—even if you can’t book a weeklong trip with just points, you can put as many points as you want towards that trip and it will knock off some serious money. Please share your favorite budget travel resources and success stories and I will include them in an upcoming post inspired by YOU! 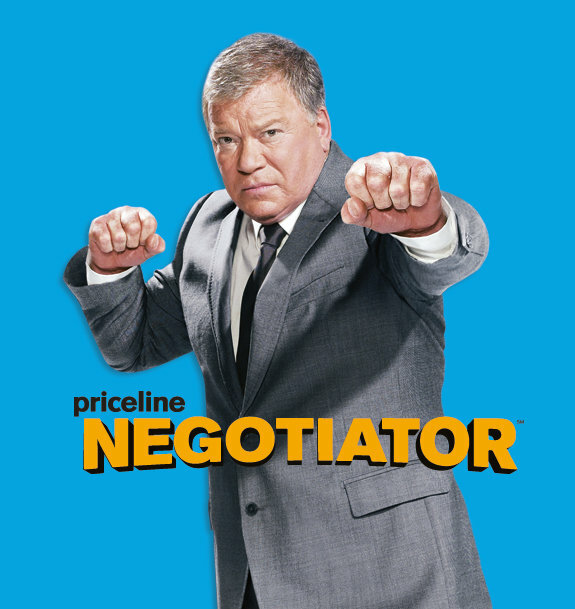 Try betterbidding.com when using Hotwire or Priceline–you can compare winning bids from other posters to ascertain how low you can go. Make sure to post your own results to help others! Awesome! Love that tip, I will definitely be using that!